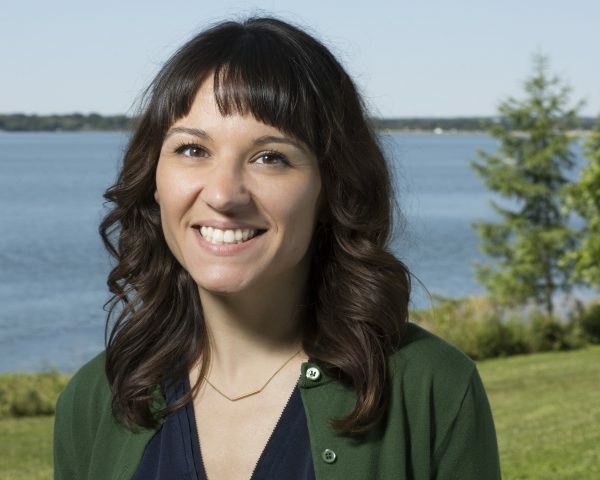 Danika brings over a decade of communications, marketing and content strategy experience to the River Alliance of Wisconsin. She is passionate about the opportunity to increase the impact and reach of mission-based organizations, and successfully built and implemented content and communications strategies for Madison-based nonprofit Cool Choices and the Wisconsin Historical Society. She has a master’s degree in Library and Information Science from the University of Wisconsin–Madison. Danika joined the River Alliance team in November of 2016 and is deeply inspired by the organization’s history, mission and accomplishments. As a parent and outdoor enthusiast, she is proud to lead and collaborate on communications that raise awareness, build community and make a measurable impact on the critical water issues in Wisconsin.